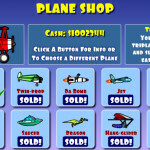 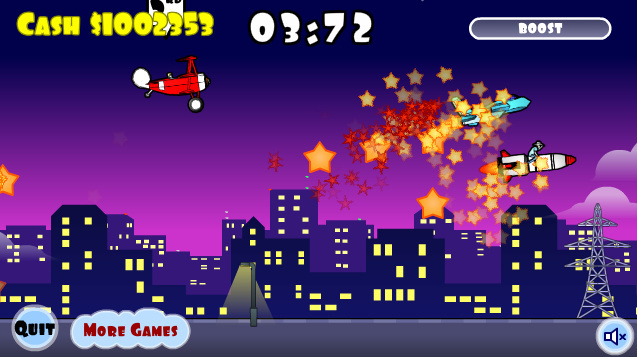 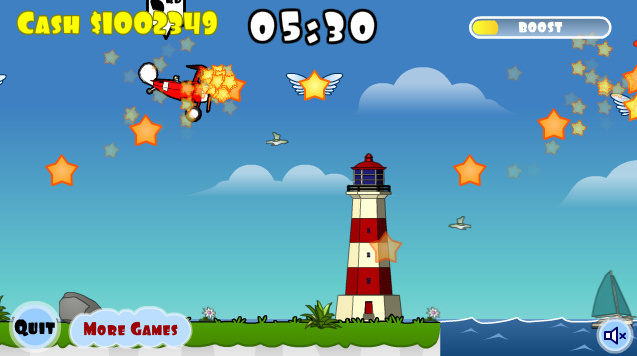 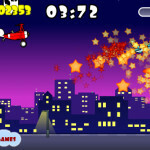 Aircraft Action Pr Click to find more games like this. 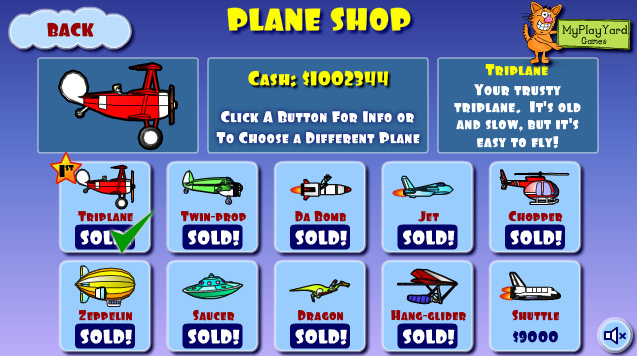 Race against a wide variety of other aircraft, and save up your winnings to buy them for yourself! 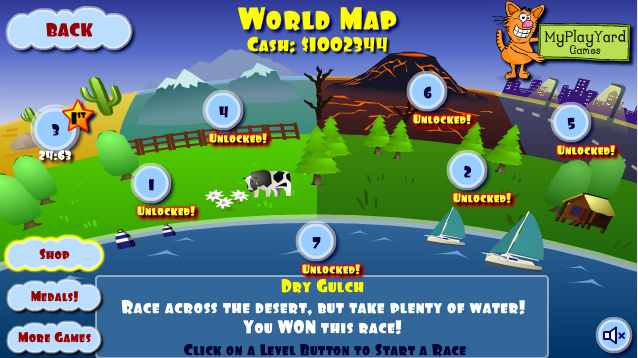 Unlock advanced races by achieving the corresponding.